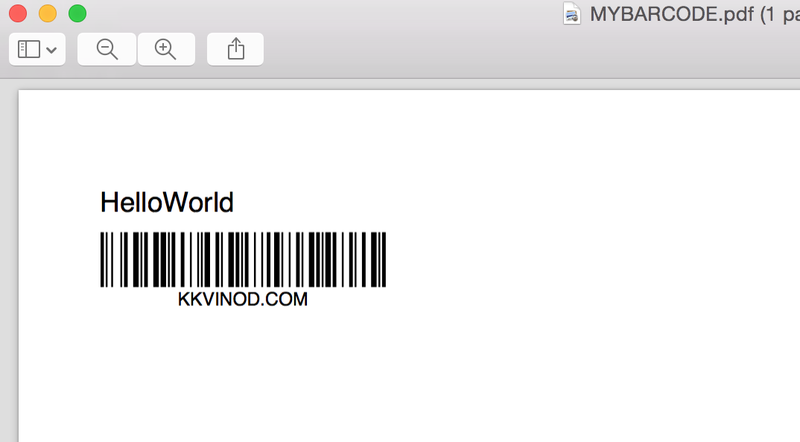 Itext PDF is an open source API that allows to create bar codes in pdf documents. In this example we will see how to create a simple Code 128 using Itext. 1. Create a Maven project and add below dependency.